Russell Machacek was born and raised in Shiner. He knows the people and the surrounding area very well. Russell has been an agent with Cornerstone Properties since he acquired his license in 2015. 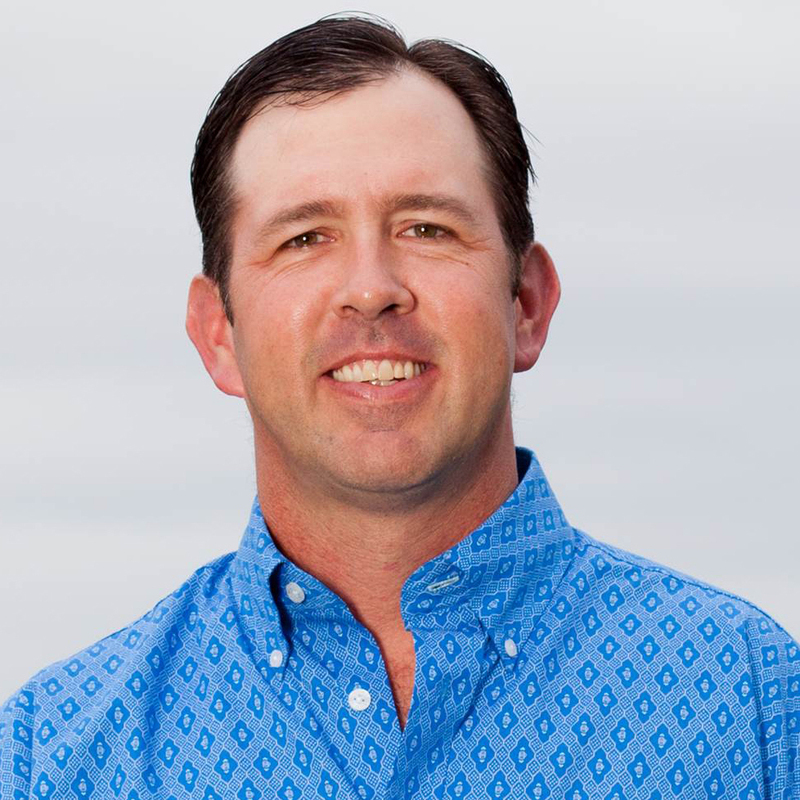 Before he became a realtor he earned his Bachelor of Science degree in Animal Science from Texas State University, and was the owner/operator of his own auto service business. He has a wife, a son, and two daughters. You can find him working on his farm, fishing at the coast, or hunting in his spare time. Whether you are looking to buy or sell property, Russell will make it his priority to make the process as clear and easy as possible. If you have a question just give him a call. If he does not have the answer he will find it, and get right back to you. He truly is a good friend to have in the real estate business.Russell Machacek was born and raised in Shiner. He knows the people and the surrounding area very well. Russell has been an agent with Cornerstone Properties since he acquired his license in 2015. Before he became a realtor he earned his Bachelor of Science degree in Animal Science from Texas State University, and was the owner/operator of his own auto service business. He has a wife, a son, and two daughters. You can find him working on his farm, fishing at the coast, or hunting in his spare time.